Morven Park’s International Equestrian Center is world-renowned; attracting over the years hundreds of thousands of equestrians from around the world who represent every style of riding. Having the opportunity to ride this magnificent 1,000-acre historic estate and horse park located in the heart of Virginia’s Horse Country is an unforgettable experience. 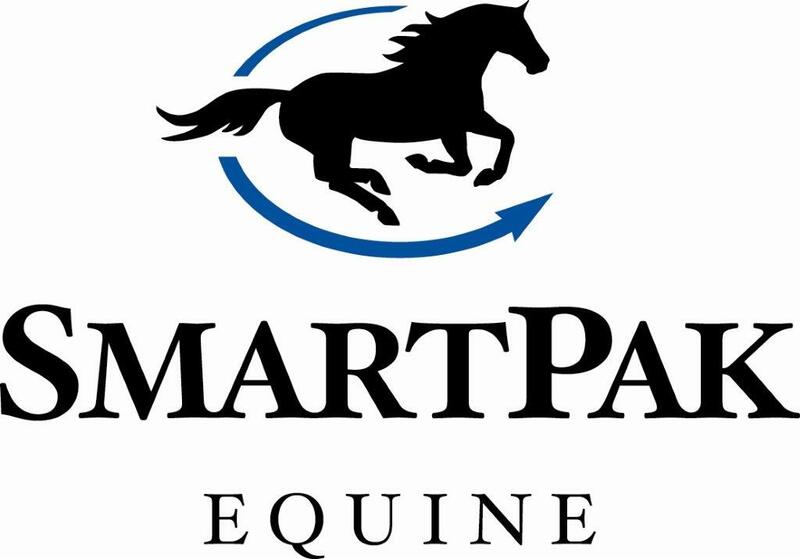 By becoming a Morven Park Equestrian Patron, you’ll join the many leading equestrians who are making history at Morven Park by supporting the International Equestrian Center and taking action to elevate Morven Park as one of the region's finest horse parks. Access to the VIP Tent at Morven Park’s famed Fall Horse Trials. One year of access to Morven Park’s newly expanded 6.5 miles of riding trails (reservations required). 25% discount on Polo in the Park gate admission price! Passes can be purchased for any night of the season (available via advanced purchase only). A 20% discount on one schooling pass (single use, excludes open schooling days). Unlimited free admission to the historic Davis Mansion and the Winmill Carriage Museum (Patron only). Advance notice to purchase tickets to Morven Park events. A subscription to Morven Park’s popular monthly e-newsletter. This is the address that will be used for all mailed correspondence. This is the address that we will use for contact purposes, event invitations, etc. Yes! I want to provide an additional donation to show my support for the Morven Park International Equestrian Center.